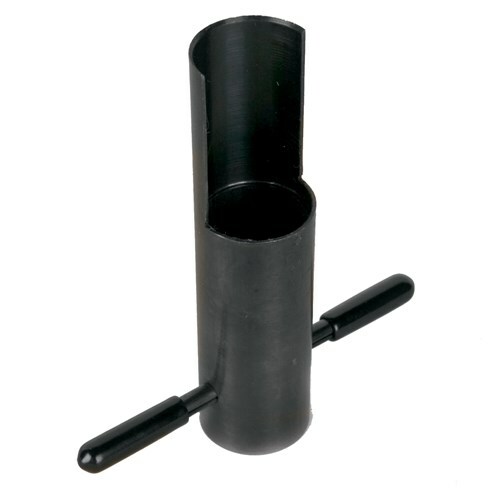 This insert puller helps you remove finger inserts without damaging the bowling ball or the finger inserts. Due to the time it takes to produce the Powerhouse Insert Puller 1 1/32 ball it will ship in immediately. We cannot ship this ball outside the United States.